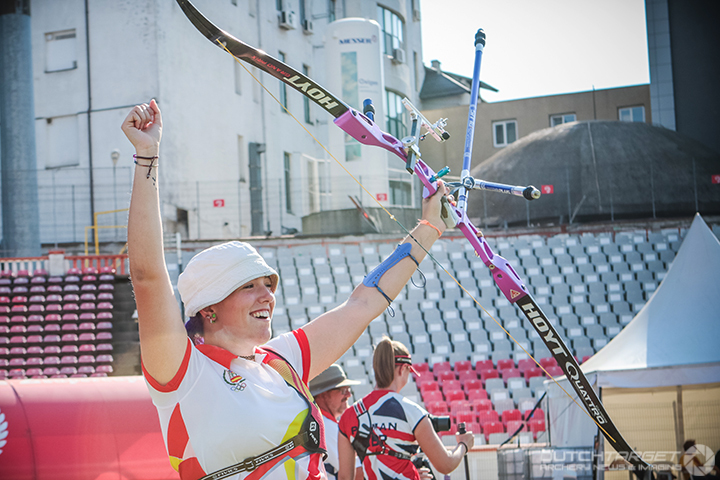 Martin qualified third at the 2016 European Youth Archery Championships in Bucharest, two spots behind another Rio-bound junior archer in Yasemin Anagoz, from Turkey, pictured in the header. While Yasemin was upset in the last-16 by Italian archer Loredana Spera, Martin’s campaign continued. She secured a finals berth with a shoot-off win over Poland’s Sylwia Zyzanska in the semifinals. Brit Bryony and Martin were drawn after three sets of the gold medal match. The Spanish athlete took the first, British the second – then they split the third. Over the back straight, Adriana pulled away, winning both the final sets by a point and taking the match, 7-3. Martin, who qualified Spain’s women’s place to Rio 2016 at the final qualification tournament in Antalya in June, said she was “excited” about the win – and “very motivated” by the success ahead of her first Olympics. “It’s wonderful to be able to go to the Olympic Games when I’m still so young. It’s a great honour to represent Spain at such an important event,” the 20-year-old added. 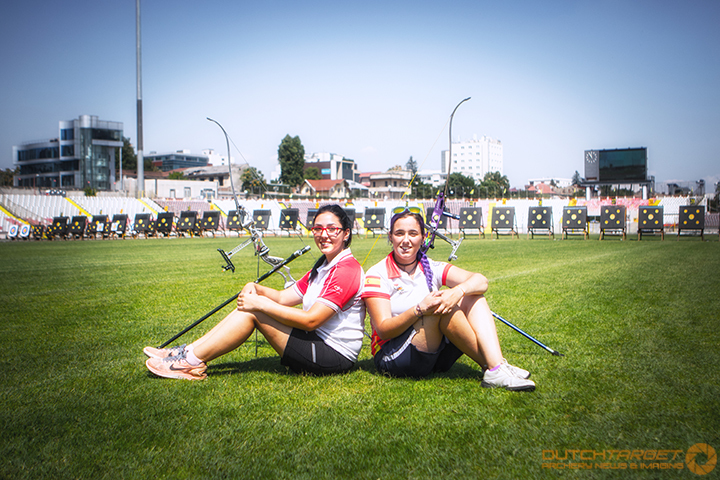 Yasemin Anagoz, who qualified second at the senior European Archery Championships in Nottingham in May before securing Turkey its women’s spot to Rio, will be one of the youngest three athletes at this summer’s Games. She and teammate Mete Gazoz are both 17, while Ricardo Soto, from Chile, is 16.  “I believe I got the spot because I worked really hard and competed against much more experienced archers. I already have experience at Games from Nanjing and Baku, so of course I know that the Olympic Games are the biggest and most important sporting event in the world, but I believe I can handle the pressure,” Anagoz said in Bucharest. 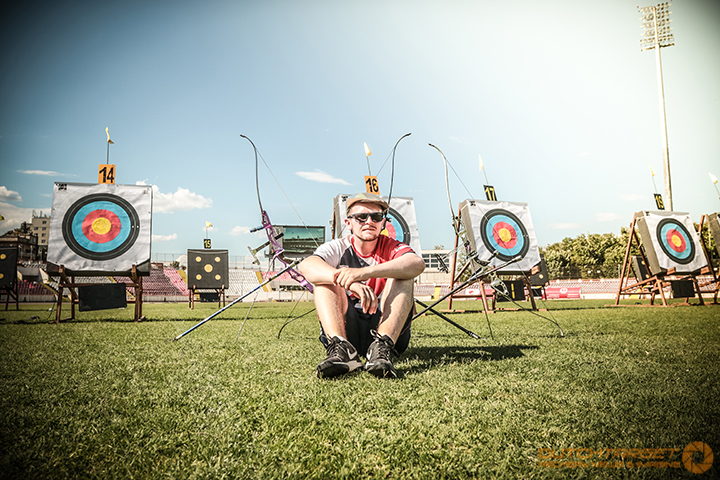 Great Britain’s Patrick Huston and Boris Balaz, from Slovakia – also both heading to the Olympics – competed in the recurve junior men’s competition in Bucharest. Patrick finished 33rd, Boris 17th. Huston, who had been at training camps in the Beiter Centre in Germany and Antalya, said that “having multiple European juniors at the Games shows how much our standard has improved”. 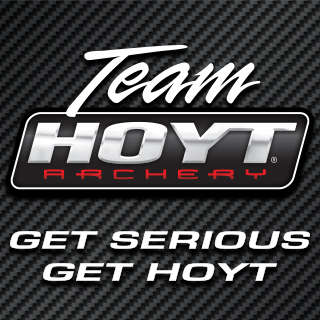 “Archery is really becoming a far more athletic sport, and that is evident in the young archers beating those far more experienced in years,” he said, adding that he thought a new generation of international archers was on the way in. 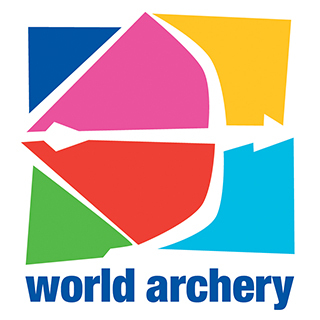 Arsalan Baldanov, of Russia, won the recurve junior men’s gold medal at the 2016 European Youth Archery Championships. Hungarian athlete Viktor Orosz took compound junior men’s gold, Alexandra Savenkova, Russia, compound junior women’s gold. The cadet title winners were: Joe Klein (recurve cadet men), Luxembourg; Tatiana Andreoli (recurve cadet women), Italy; Mert Garip (compound cadet men), Turkey – and Lucy Mason (compound cadet women), Great Britain.